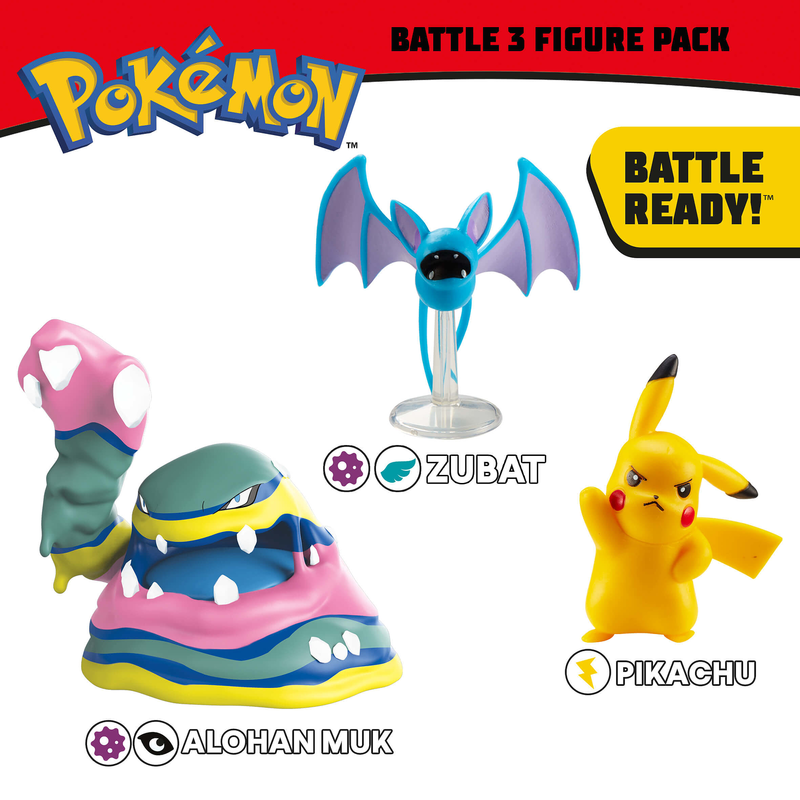 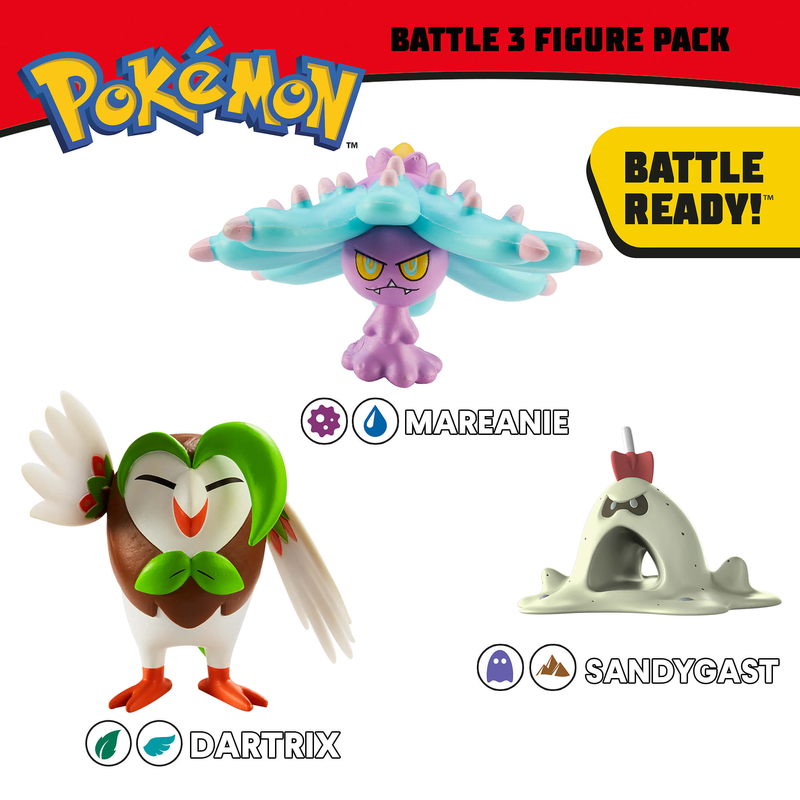 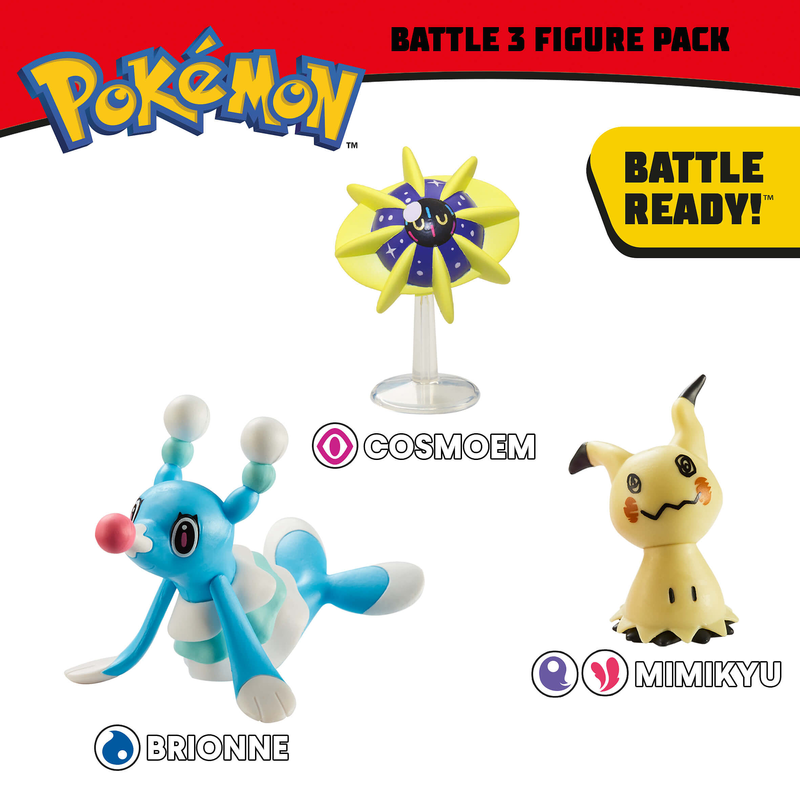 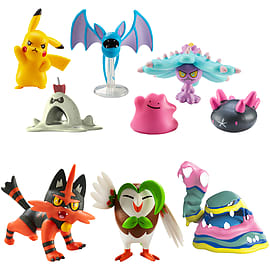 Pokémon 2" and 3" figures are ready for action! 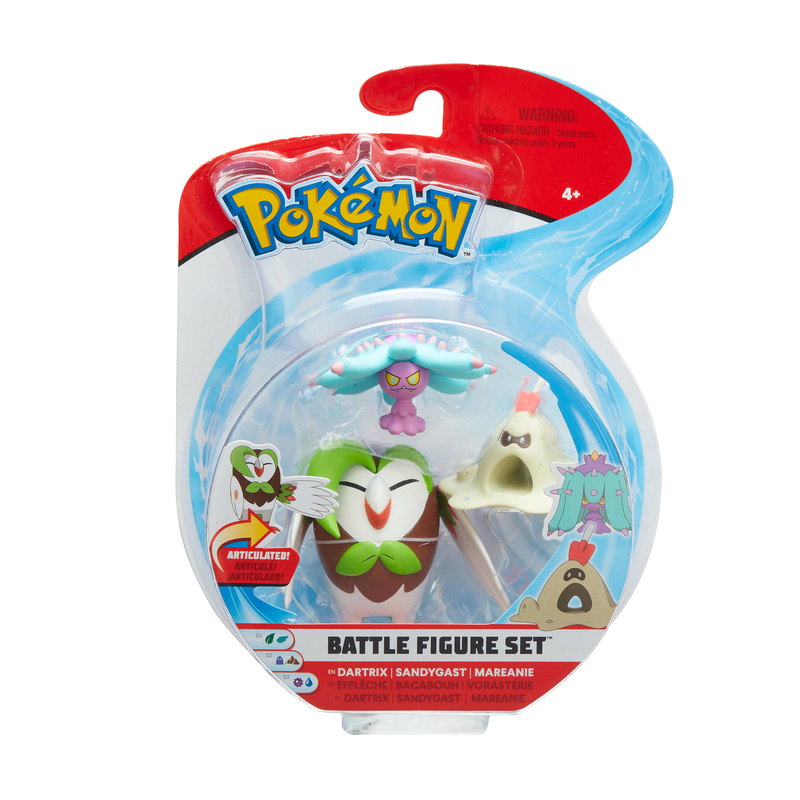 Your 2" figures look ready for battle while your 3" figures give realistic articulation so you can replicate some of your favourite moves! 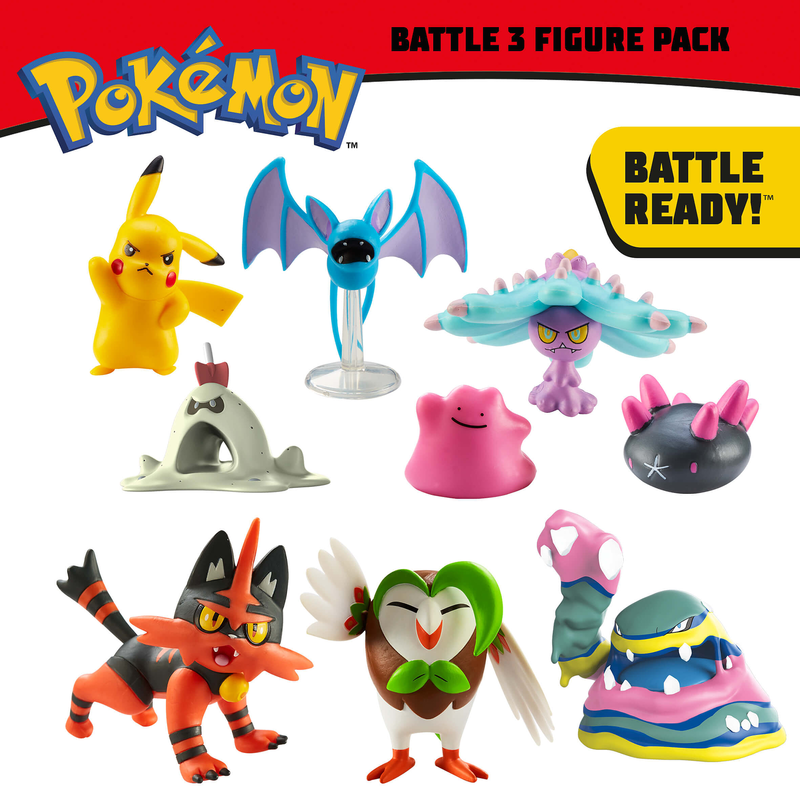 All figures are true to their Pokémon scale. 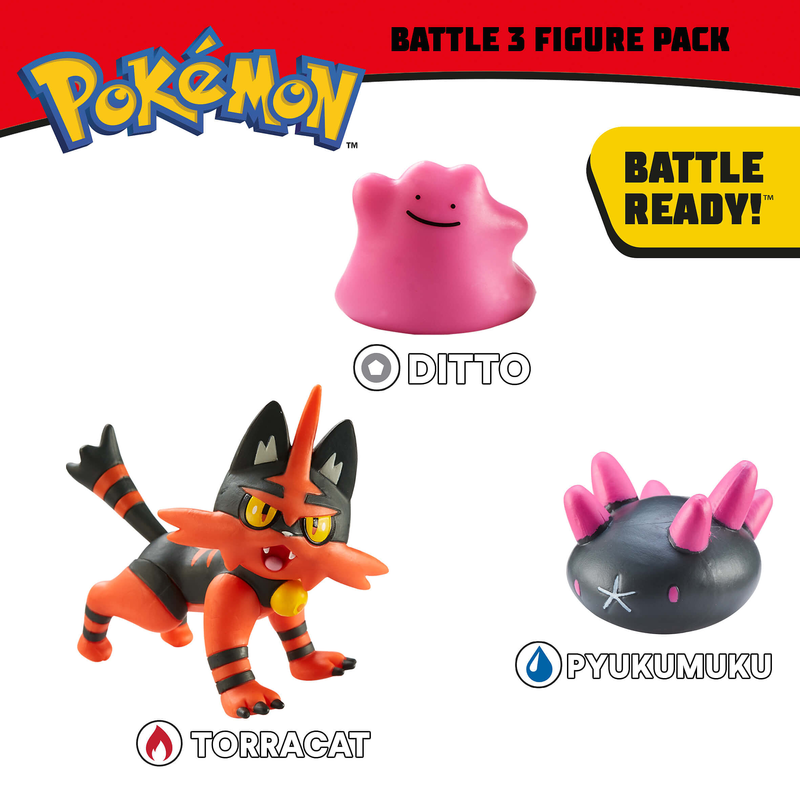 Pokémon 2" and 3" fPigures are ready for action! 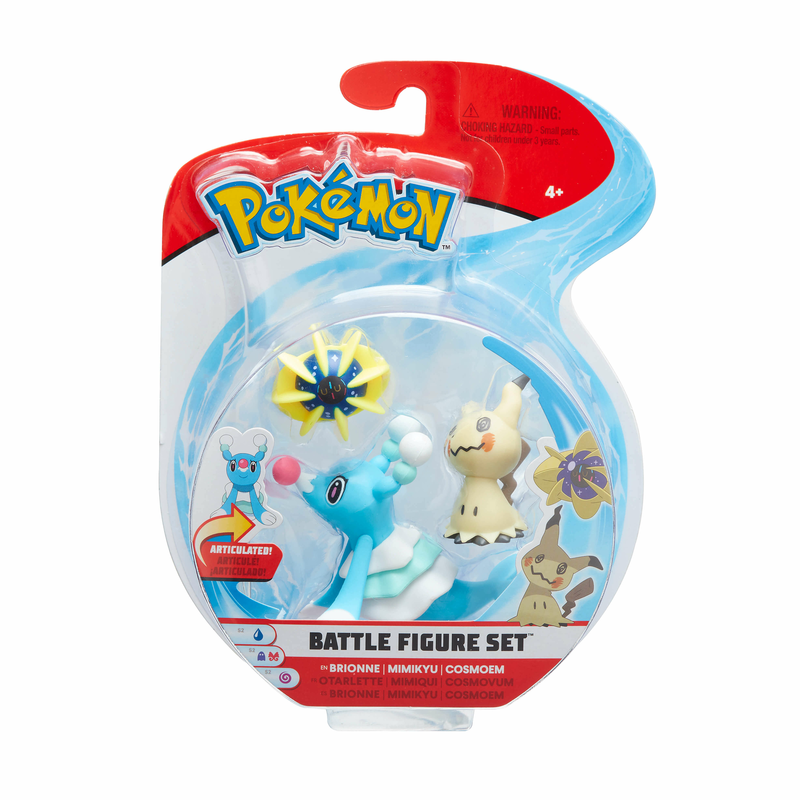 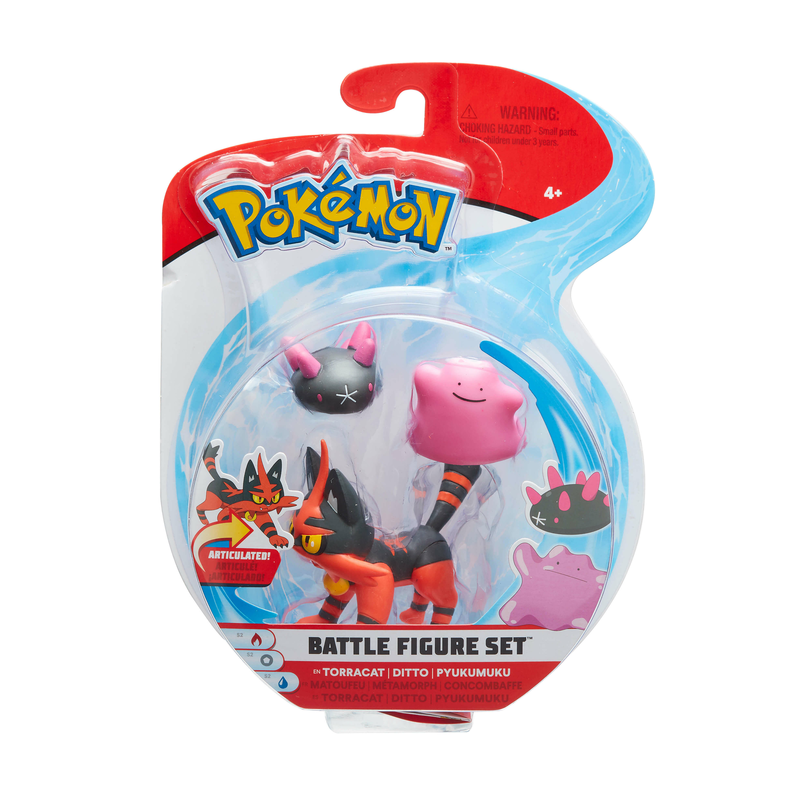 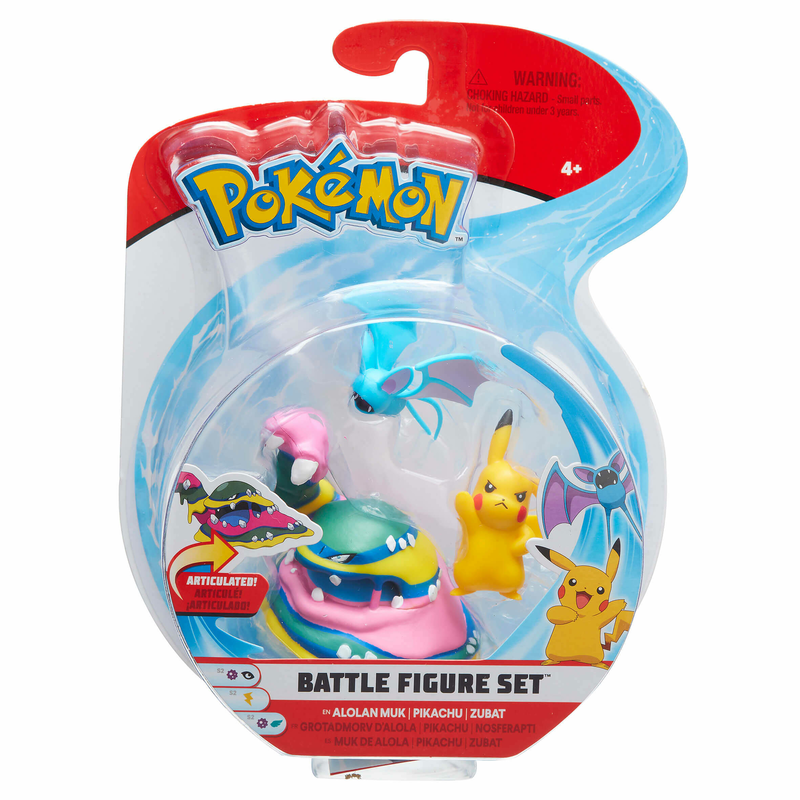 Sets include 2 x 2” static Battle Figures and 1 x 3” articulated Battle Figure.